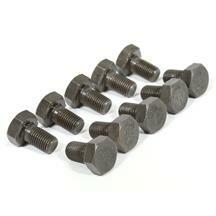 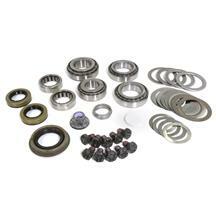 Shop Late Model Restoration for all in one 1994-04 Mustang gear install kits, bearing kits, & hardware. 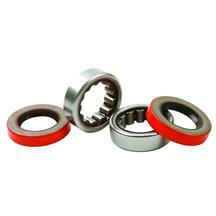 When switching to performance gears in your SN-95, it is always a good idea to replace your seals and bushings giving you cheap insurance for the future. 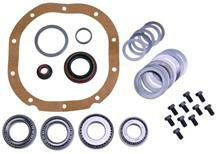 Our kits from Yukon and Ford Racing include everything you need to get your differential done right. 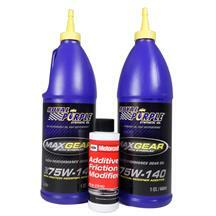 Don't need the whole kit? 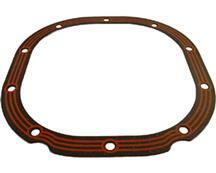 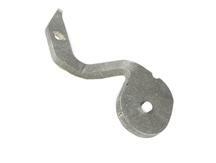 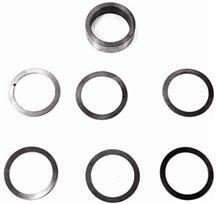 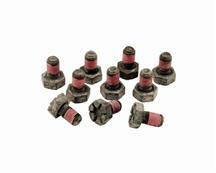 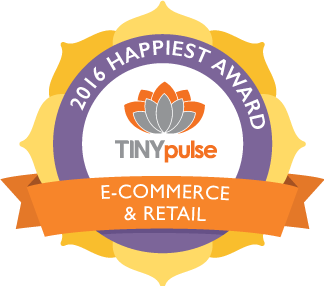 Get your pinion bearings, races, shims, gaskets, and other small parts separately. 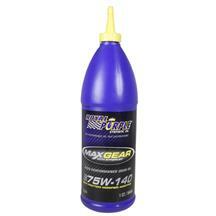 Finish off your install with Royal Purple synthetic gear oil, Ford Racing friction modifier, and rear gear bolts. 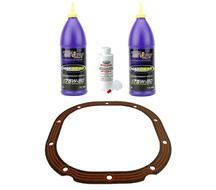 Fitment: 1994, 1995, 1996, 1997, 1998, 1999, 2000, 2001, 2002, 2003, and 2004 Mustangs with 7.5 and 8.8 rear ends. 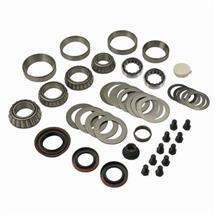 Install your gears right the first time with 1994-04 Mustang Gear Install Kits, Bearing Kits, & Hardware. 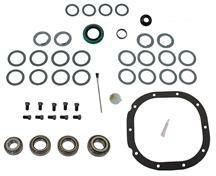 These Yukon and Ford Racing kits provide you with everything you need to replace the seals, bearings, races and shims in your 7.5 or 8.8 differential. 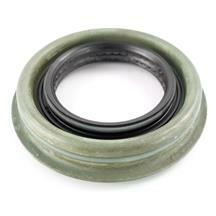 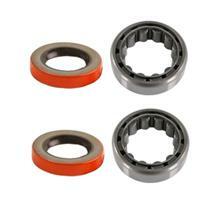 Pinion bearing, axle bearing, seals, and races can also be bought without purchasing the whole kit. 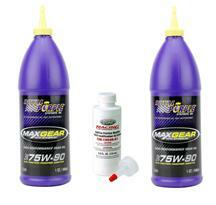 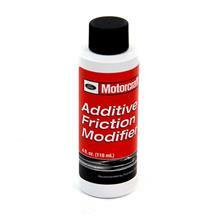 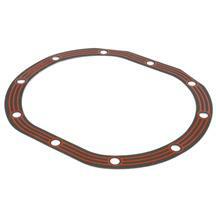 Add gear oil, friction modifier and a differential gasket to finish off your gear install.